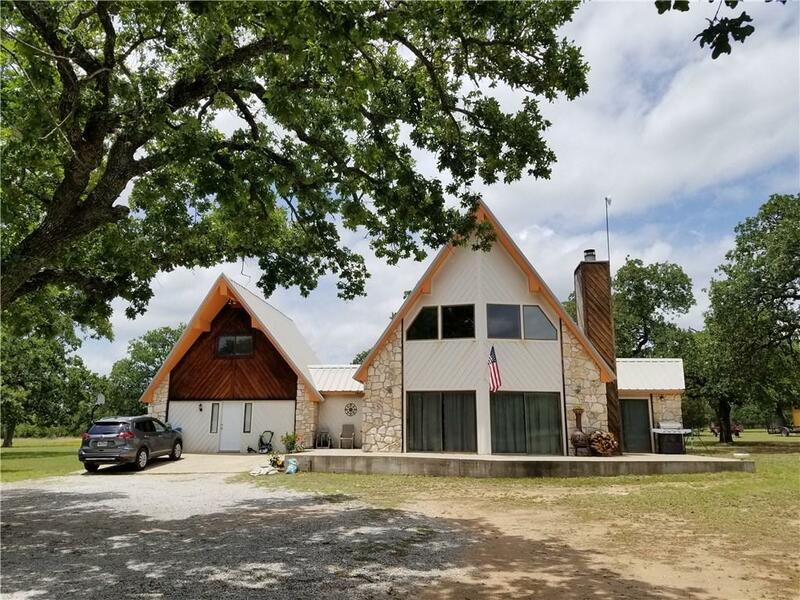 Country home on 2.60 acres just outside of Marble Falls in desirable Tobyville/Northwest Oaks. Large beautiful trees, stock pond. 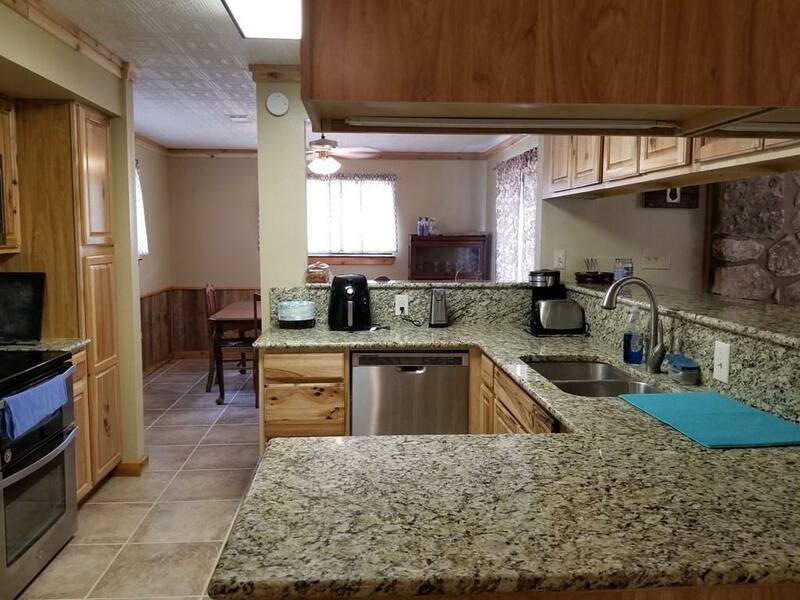 Lots of updates/remodel, kitchen is all new with granite counters, nice cabinets and new appliances, new flooring. Master suite with sitting room or extra bedroom. 2 guest bedrooms share bath. 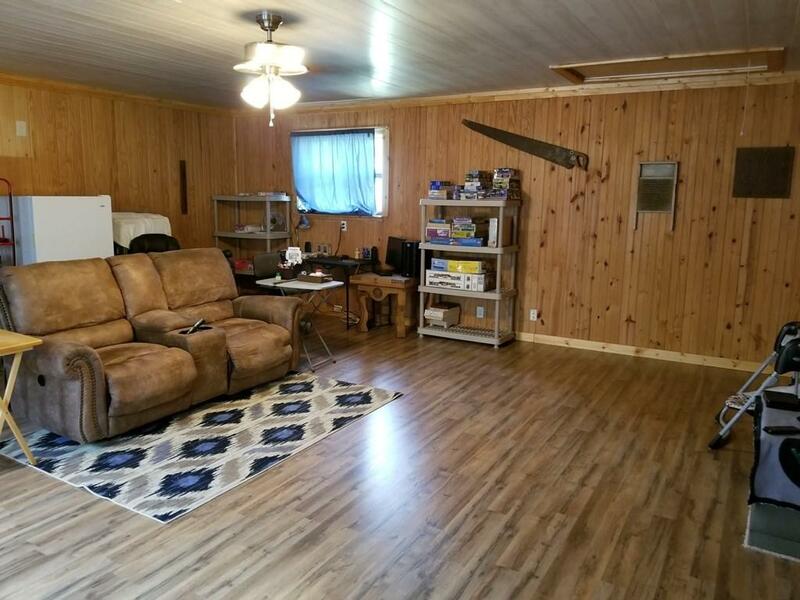 Large gameroom/den, Also, bonus room above the converted garage. Tons of space! Barn/workshop, 2 storage buildings. Good well. 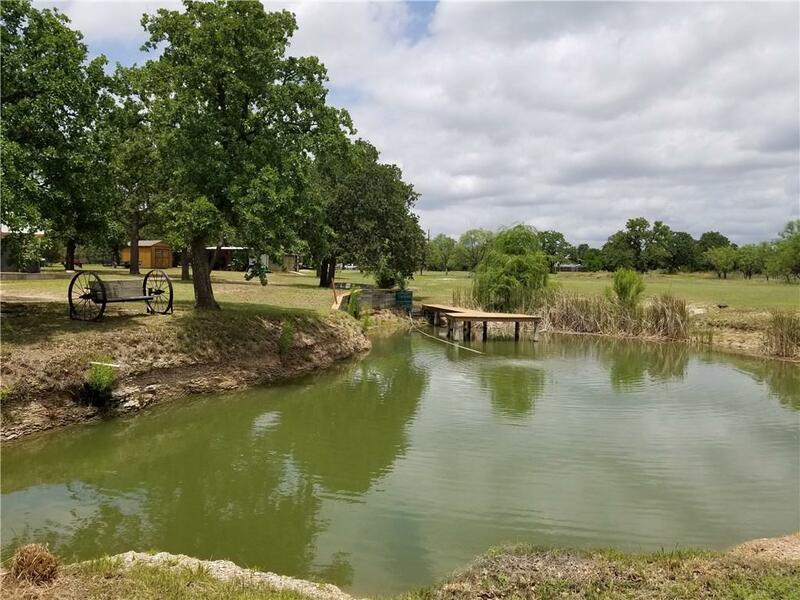 Property listed by Re/Max Marble Falls.